Crossword puzzles are another kind of worksheets I love. 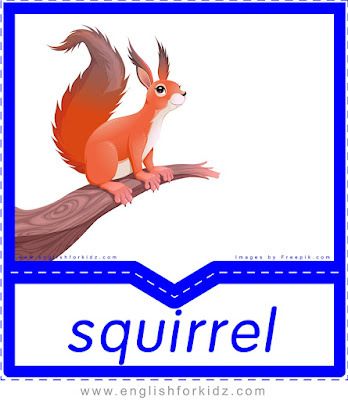 They are very effective for vocabulary memorization as they involve writing words with pen or pencil. Every language teacher knows than handwriting helps boost memory and the ability to retain the vocabulary. When solving a crossword puzzle, a student recalls the previously introduced vocabulary, re-processes it into words by writing them down, and re-reads those words multiple times in the course of accomplishing the task. So much brain activity involved! This kind of tasks are great for teaching kids to write and spell words. 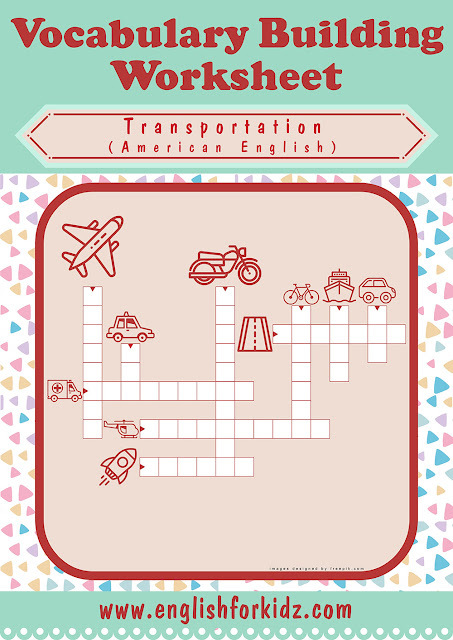 And, of course, I designed a couple of crossword worksheets for the transportation topic. As usual, I only publish the worksheets featuring American English words. There are also transportation crossword worksheets offering British English variations of some words. Those are available in my premium transportation kit that English teachers can buy here. 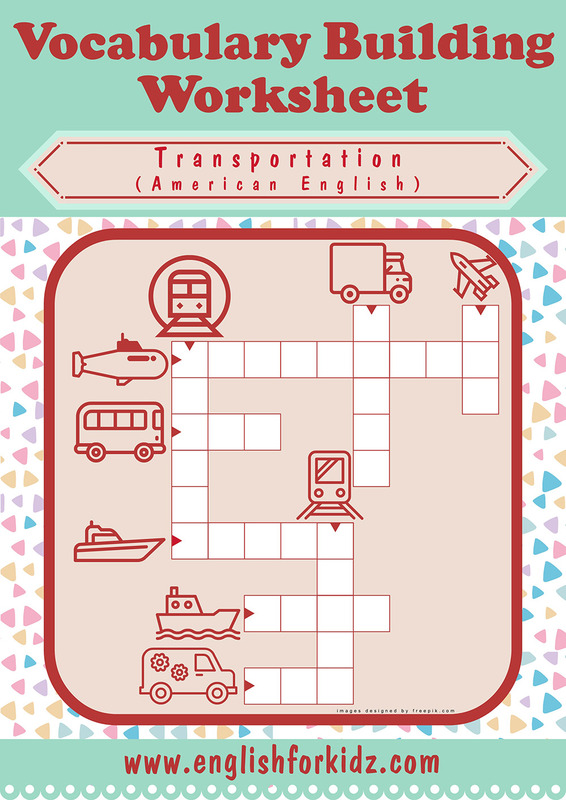 Printable crossword puzzle for words subway, truck, jet, submarine, bus, train, yacht, boat, van. Printable crossword puzzle for words airplane, motorcycle, highway, bicycle, ship, car, cab, ambulance, helicopter, rocket.